Spring cleaning sometimes reveals welcome surprises: that missing sock you’ve been looking for since last November, the lost reading glasses you replaced a month ago. Another unsuspected discovery during this annual housekeeping binge could be evidence of ongoing water damage. 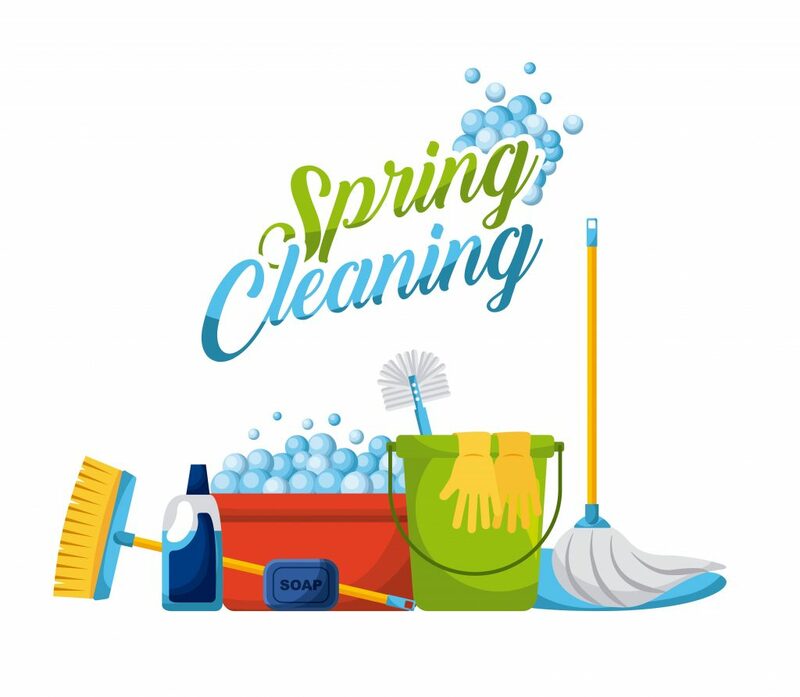 Spring cleaning can reveal telltale clues that have gone unnoticed during your normal daily routine. Unexplained ceiling stains. If you can’t wipe them away during spring cleaning, maybe there’s another explanation: migrating water leakage. If a second-floor bathroom is situated approximately above first-floor ceiling stains, one likely suspect is the shower stall. Leaky connections to the water control valve recessed inside the bathroom wall may be at fault. Leakage from the shower drain pan sealed underneath the stall is another possibility. Hidden appliance leaks. Enthusiastic spring cleaning can take you places you don’t normally see. For example, removing the kick plate on the front of the dishwasher and inspecting underneath with a flashlight. Slow drips from a leaky dishwasher drain hose or defective pump may be rotting wood flooring beneath the unit without any external signs. In the laundry room, check washing machine supply hoses and connections. Any drips or evidence of seepage is not just evidence of unseen water damage to the wall and floor behind the washer, it could also be a warning sign of an impending hose rupture that could cause catastrophic indoor flooding to the house. Persistent odors. Throwing open the windows and airing out the house is a spring cleaning tradition. If that musty smell you’ve been noticing lately doesn’t go away, however, it could be a sign that mold triggered by unseen water damage is growing somewhere in the house. Moldy odors that don’t dissipate should be a red flag to have the house inspected for presence of active mold growth as well as the hidden water leakage or moisture that feeds it. This entry was posted on Thursday, April 4th, 2019 at 6:00 pm and is filed under Tips & Safety, Water Damage & Cleanup. You can follow any responses to this entry through the RSS 2.0 feed. You can leave a response, or trackback from your own site.